REP CT (CONNECTICUT) is a movement put together by Artist/Producer/DJ SeeS and his Independent Label CT Corporate Takeover and will be promoted through his blog CTHIPHOPBLOG.COM! Contact SeeS on facebook.com/sees09 to join the movement! Boom! And it's like that. 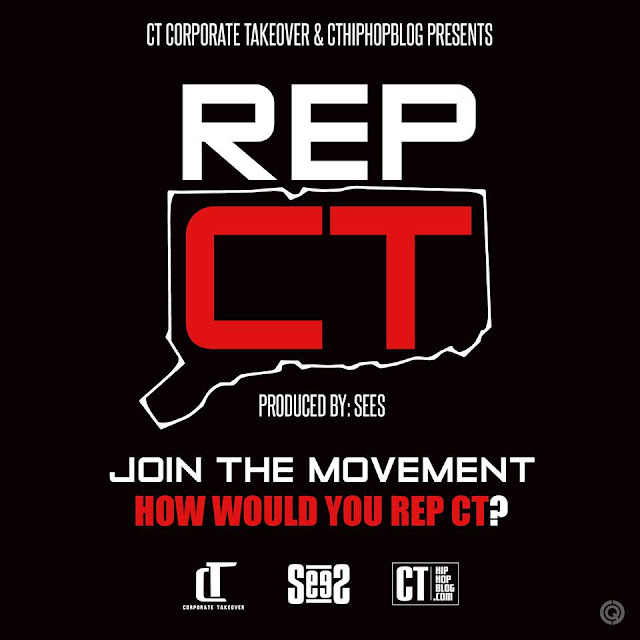 REP CT!